From YouTube to Snapchat and Facebook Live, video has become an important part of everyday life for people. Millions of people in the United States watch online videos every day. 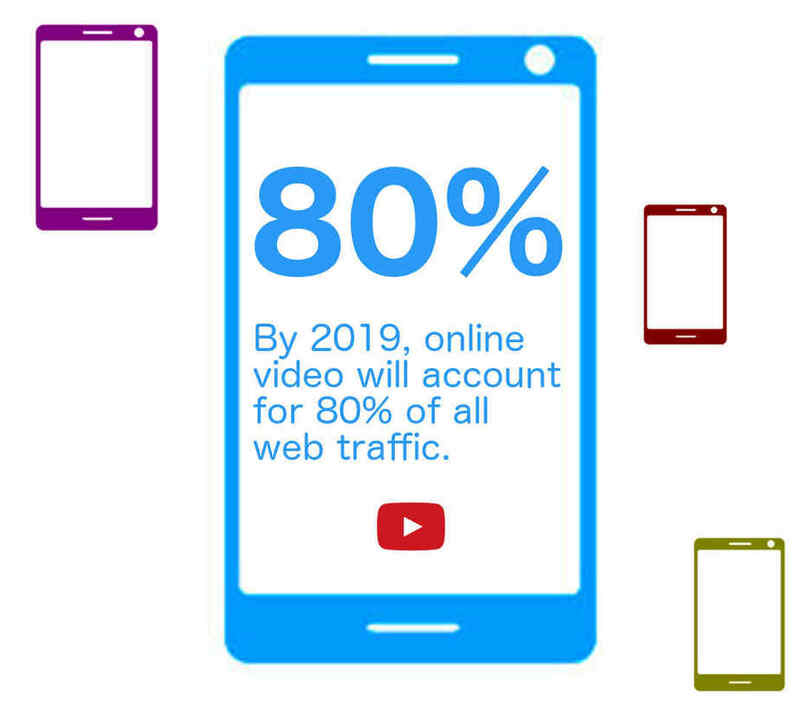 It’s believed that by 2019, Internet video traffic will make up 80% of all consumer Internet traffic. Is video marketing isn’t a part of your content marketing strategy? If not . 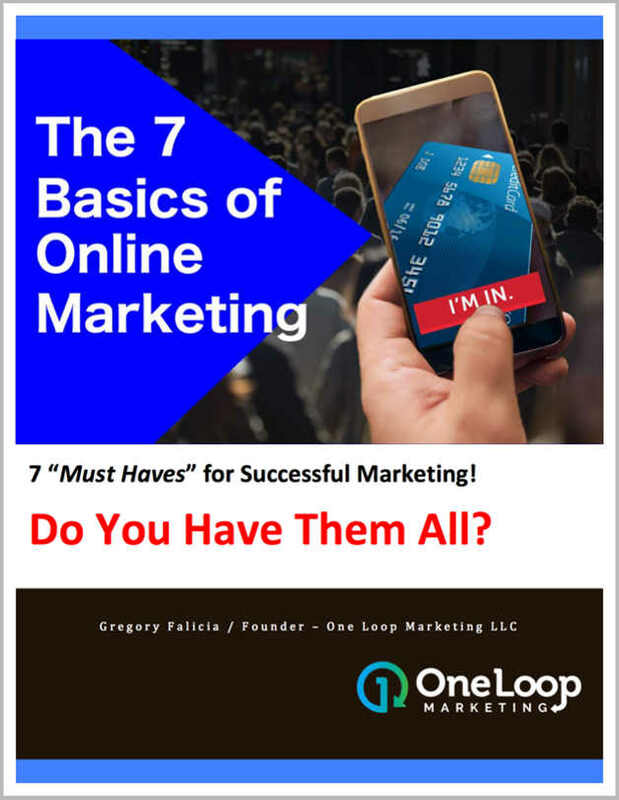 . . you’re not setting your business up for success. Video marketing can be used in many ways. It can be used in company blog articles, landing pages, and website heroes. It can also be used across social media channels like Twitter, Facebook, and YouTube. In this article, we’ll highlight the importance of video marketing. 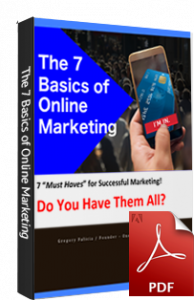 We’ll go over the when and how to use it, and how it can improve your overall marketing strategy. In today’s digital world, people are visual learners who prefer to watch things rather than read. It’s also been proven that viewers retain more information when they watch a video than when they read a text. So, embracing a video marketing strategy is essential. You will spread your brand awareness and drive regular conversions. Not sold on video marketing strategies yet? 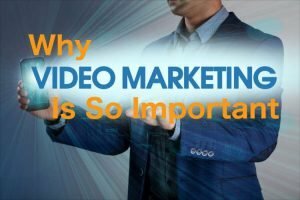 Here are a few reasons why video marketing is so important. Believe it or not, but adding video content to your website will actually improve your SEO. In fact, it can increase your chances of getting a front-page Google result by 53 times. Audiences are more likely to engage, share, and comment on video. People prefer video content over blogs or social media posts. And simply mentioning the word ‘video’ in an email subject line, can lead to a 13% increase in click-through rates. When it comes to blog posts and social media, it can be hard to know whether or not an effort is successful. Or even if it customers responded to it. 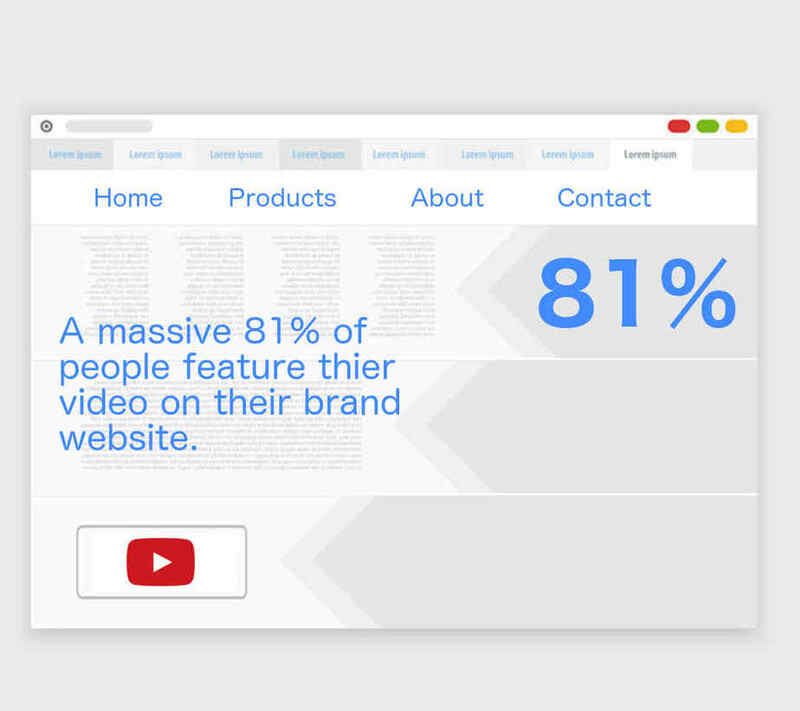 But video, has measurable feedback like click-through rate, drop-off points, and view counts. This means you can easily measure the impact and success of any given marketing effort. Even determine how you can improve those efforts going forward. Customers are more likely to watch a video post than they are to read an entire piece of text. This means you have a better chance of communicating your message with video. Video is also better optimized for mobile than text is. This is becoming more important now that people are increasingly using mobile devices. It is clear that video (for all of us) is essential to any marketing strategy. Wondering how you can incorporate it into your own business? Here are some types of videos you can incorporate into your overall marketing strategy. Brand videos are a great way to introduce yourself to viewers. Potential customers can become aware of your brand though sharing your brand story. You should highlight your core values, and explain why your company or product is worth their attention. Brand videos are a great way to differentiate your business from the herd. This is especially true if you’re newer. You can showcase your uniqueness. Leveling the field when competing against businesses with greater brand awareness than yours. Explanation (or “Explainer”) videos are designed to explain certain elements of your business. Whether you use tutorials or intros to how a specific services or products. 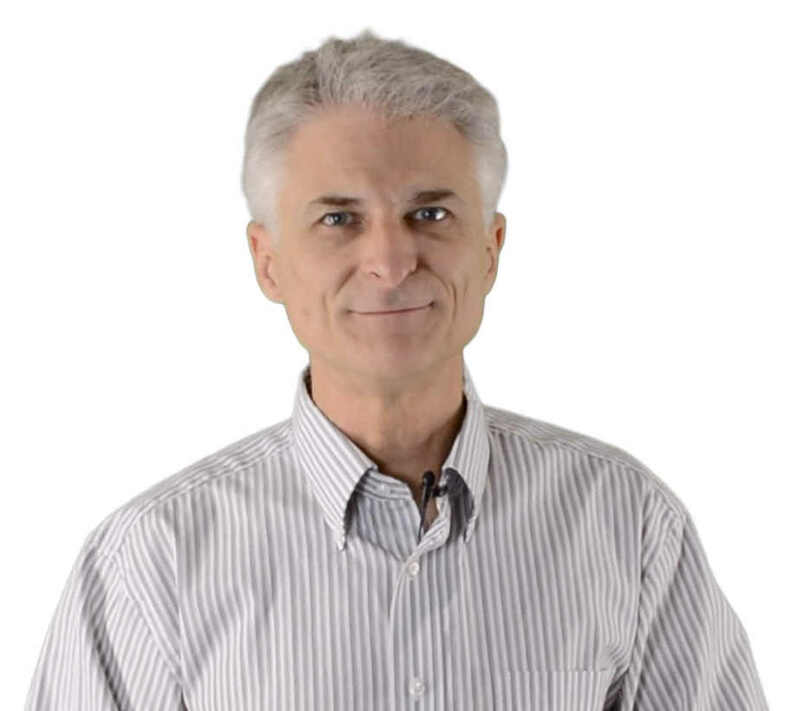 These videos can establish you as an expert and thought-leader in your industry. Explainer videos may not outwardly promote your product, but they help your audience while introducing them to your brand. Seeing your brand as a resource they can use, is a powerful way to establish a connection to your potental buyer. As they get to know you they become more likely to shop with you over your competition because of that trust. Customers want to love more than just the product or service, they want to love who they’re buying it from. Brands with higher emotional intensity get 3 times as much word-of-mouth marketing as less emotional brands. Videos give your brand a human element. This makes it easy for customers to relate to it and form a personal connection. You can take a variety of approaches to this kind of video. It can be a day-in-the-life of an employee story. A company outing, or anything else that showcases your company’s unique culture. Your employees know your brand best. So interview them about the things they love about working for you. Given how many potential customers use social media, it’s important to invest in a video marketing strategy for your business. Social media has an enormous reach. Channels like Facebook not only allow your brand to project a more human element, they let you target specific groups. These channels also let you use video in different ways to speak to customers in a way that resonates most. Twitter is all about short, easily digestible content. Most Twitter users are on the younger side, and they prefer snappy content. 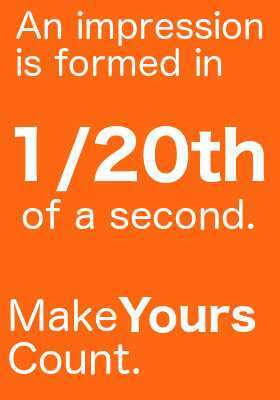 If this age group is part of your market, you should consider reaching them with video. You can do this by linking to short video content that quickly communicates your brand. Facebook has 1.71 billion active monthly users, all from different backgrounds. This is a great channel for conversational video marketing. It will give you a chance to tell stories in which customers are the focus, and not the brand or product. Facebook has been pushing video hard. They now have “Facebook Live”, which brands can use to give an inside look at their business. You can also use it to promote an upcoming event or product launch. Instagram has 400 million monthly users, and more of half of them are between the ages of 18-29. This platform that lends itself to visuals. It’s a great space for brands to partner with influencers on video marketing content. Instagram is at its best for visual marketing. Use it to tell short visual stories about your employees and corporate culture. Unlike other social channels, Snapchat isn’t about permanently recording memories. But rather showing them for a few seconds. Because of its quick-hit design, Snapchat is great for funny content that is informal and snappy. The best video marketing approach for Snapchat is short behind-the-scenes looks. Show your company, culture clips, or quick tips that can help your audience. Video is the way of the future, so you need to invest in this new media! By doing so, you can better engage with your audiences. You can establish a powerful connection with your prospects. This will drive brand awareness, and increase conversion.